Motivation is a well-known problem that many students experience, but most don’t know how to motivate themselves. Students not only struggle with motivation to study and excel academically but, according to Delta Discovery, 69% of them drop out of colleges because of lack of motivation. This statistic shows how serious this problem is and urges us to find immediate solutions. 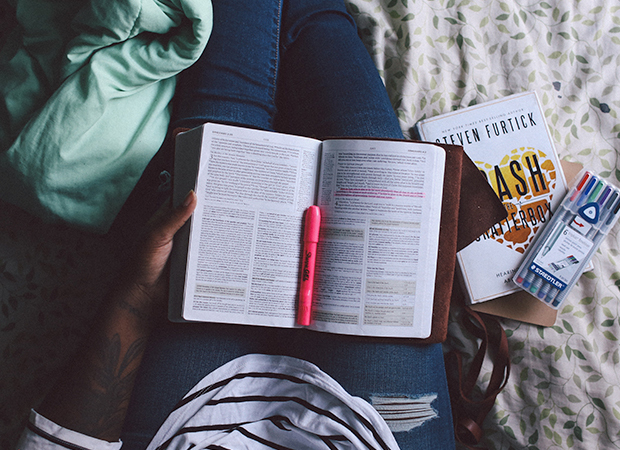 Luckily, there are some tips you can follow to boost your motivation to study. They are easy to follow and take little to no time, which is perfect for high-school or college students, who are always in a rush. So here are top 5 ways to boost your motivation to study. According to a study performed by Harvard University, students who study in a clutter-free workplace are able to work 7.5 minutes longer. So, before you start with your assignments, find some time to tidy up your desk or any other space you’ll work in. Multiple studies have proven the connection between clutter and stress. Your desk is the place where you spend most of your time studying, so you need to make it as tidy as possible. You’ll see how fast it will help you think more clearly and make you more motivated to study. Tip! If you don’t have time to de-clutter, go to a place where you can concentrate, like your school library. It’s always quiet and peaceful, and the workspace is clutter-free. Procrastination is how our brain reacts to irritants such as stressful situations, however, it can be difficult to break the habit of constant procrastination. No structure. If there’s no direction, it’s hard to concentrate. To be productive, your brain needs elaborate steps to follow. Unpleasant or boring tasks. Unpleasant tasks can unwillingly force us to procrastinate. Lack of vision of the result. If you can’t envision being rewarded for performing the task, you’re more likely to delay doing it. Feeling of anxiety. Fear of failure is a real reason why people procrastinate. Knowing that you’ve done everything you could to achieve the best result will help you feel more confident. Weak self-confidence. The same as with the previous reason, weak self-confidence causes the feeling of being unworthy or fear of failure. Tip! To avoid procrastination and find the motivation to study, you can use different smartphone or browser apps, like Tomato Timer, based on Pomodoro technique, as well as Forest app to help you concentrate. Several years ago, there was a real buzz around the visualization technique. The movie called “The Secret” had so many supporters and haters that everyone got interested, whether the power of visualization actually works. A study by Texas State University, performed on athletes, has shown that 51% of participants improved their free throw after visualizing the successful results, which is a very impressive statistic. Tip! Take 5 minutes before you start studying, take a comfortable position in a chair or lay down, close your eyes and start imagining the successful results of your work. You’ll feel more motivated right away. Taking a nap before studying can help you feel refreshed and motivated. A report posted by NBC News shows that a short nap before working/studying results in an immediate alertness and increased cognitive performance for almost 3 hours. Tip! You can combine your power naps with guided meditations. Downloading apps like Headspace or Calm can help you put your mind to rest and have a power nap to recharge and get motivated. It’s also a well-known fact that exercising can help your body recharge and get energized. A quick workout can help you get motivated immediately. Your brain gets filled with oxygen, which helps you think clearly. Tip! Try a simple 7 to 10-minute workout to get motivated quickly. The only thing you need is persistence and desire to find it. Hopefully, the tips mentioned in this article will help you get energized and motivated to achieve success in studying. Tom Jager is a professional blogger. He works at A-writer. He has a degree in Law and English literature. Tom has written numerous articles/online journals. You can reach him at G+ or Facebook.